che in nome tuo sprigionano acuti ultrasuono. that in your name emit piercing ultrasounds. drunken for eternity from pure solitude. the sea, the rocks, the unwitting nothingness. 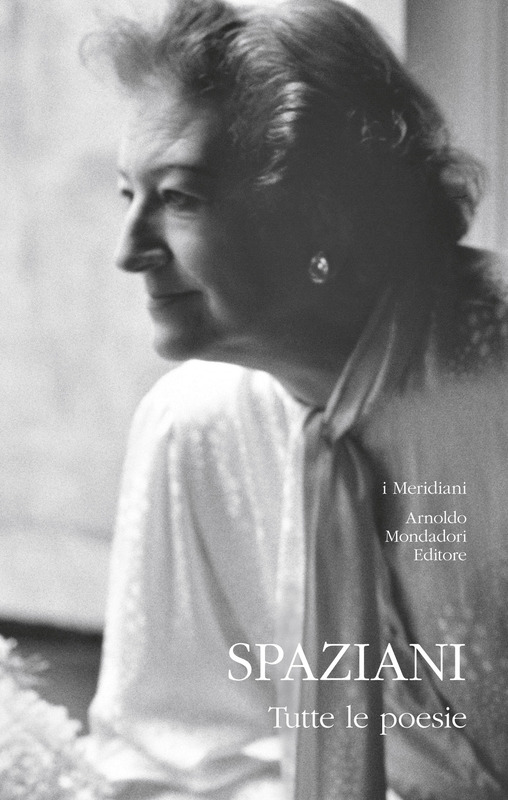 Maria Luisa Spaziani was a poet, playwright and translator; she published extensively in all three fields, and was nominated three times for the Nobel Prize for Literature. Her poetry embraces the natural world.